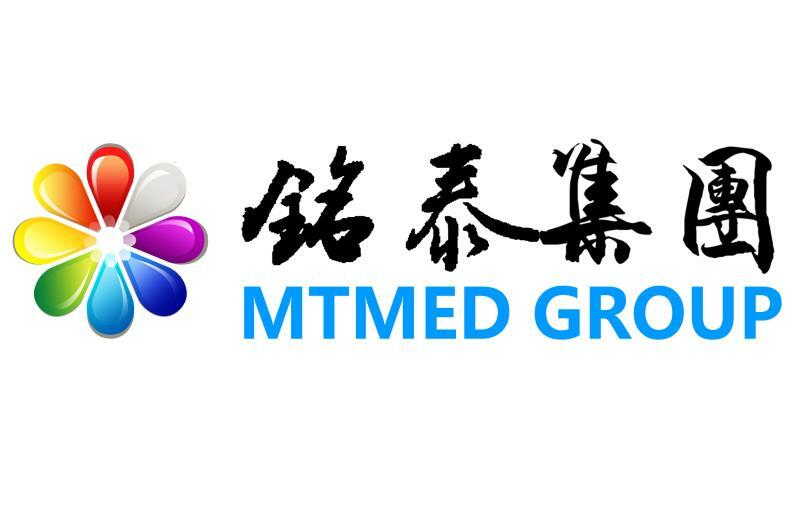 Mingtai MT2000 economic model electric motor Surgical Table use Chinese good quality motor, low noise, smooth table motion. Lifting and rising, forward and backward, left ward and rightward and the back plane are all controlled by system, manual head plate and leg plate, easy and convenient for operate. Surgical table is steel spray, excellent sealing, the surface polishing, impact resistance, to prevent scratches, wear, and disinfection, easy to clean. 2. Surgical table is steel spray, excellent sealing, the surface polishing, impact resistance, to prevent scratches, wear, and disinfection, easy to clean. Looking for ideal Electro Motor Surgical Table Manufacturer & supplier ? We have a wide selection at great prices to help you get creative. 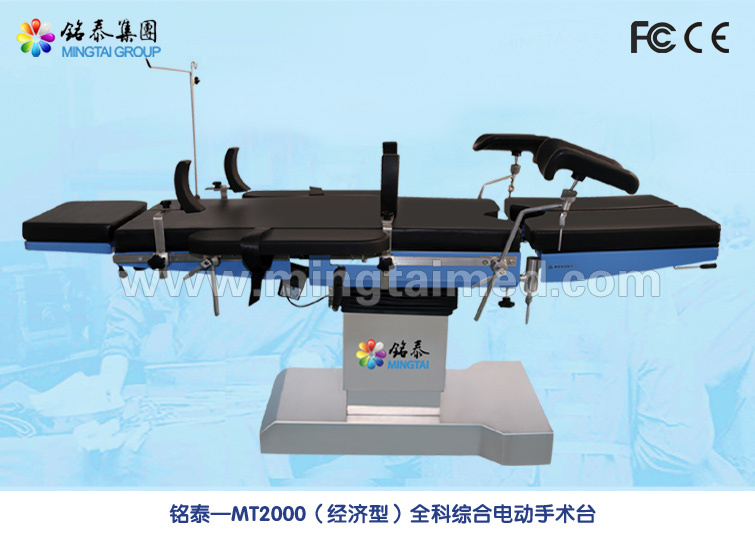 All the Electric Motor Surgical Table are quality guaranteed. We are China Origin Factory of Economic Operating Electric Table. If you have any question, please feel free to contact us.